Project Fi, Google’s multi-network cell service, now provides you with data coverage in 170 countries. That’s up from the 135 countries in which the company has long offered service. New countries where service is now available include the likes of Belize and Myanmar. The good thing here is that Project Fi still doesn’t charge you extra for your data usage in these countries. You’ll still pay the usual $10/GB, no matter where you are, and SMS usage is unlimited, too. Voice calls to the U.S. from all supported countries cost $0.20/minute. Depending on how you count, there are just less than 200 countries in the world. 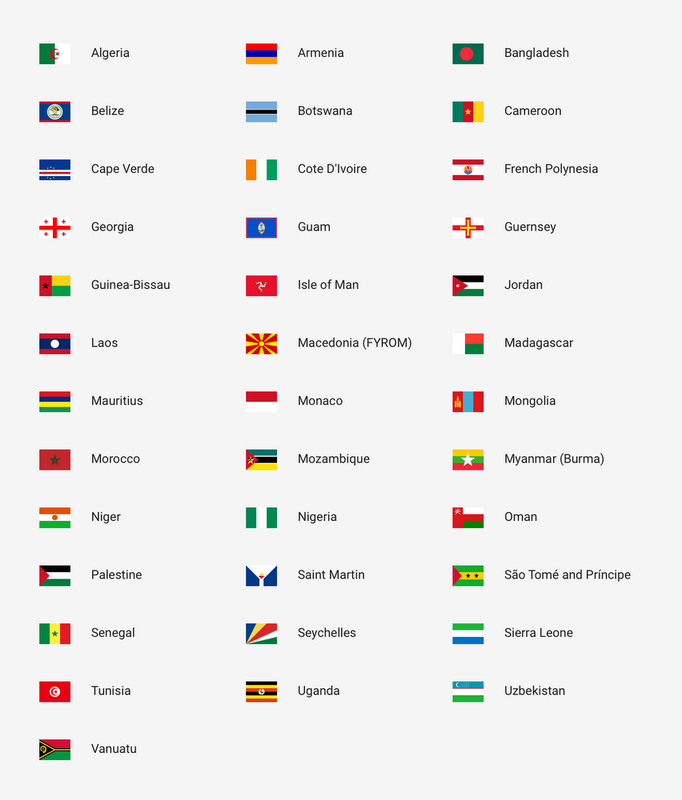 Chances are that Project Fi now has you covered in most of them. As far as I can see, neither Google’s nor T-Mobile’s plans cover Nauru, though, so if you’re looking to see some depleted phosphate reserves in the middle of the Pacific, you are out of luck. If you’re not sure if you’re covered because you are flying to an extra-exotic locale, Google also wants to help you there. If your Gmail account includes messages (maybe from your airline) about an upcoming international trip, it’ll now automatically notify you if your Fi account will work at your destination. Google also recently introduced its own version of an unlimited plan for Project Fi. The so-called Bill Protection feature always caps your data bills at a maximum of $60 per month (for individual accounts). This applies to international data, too.